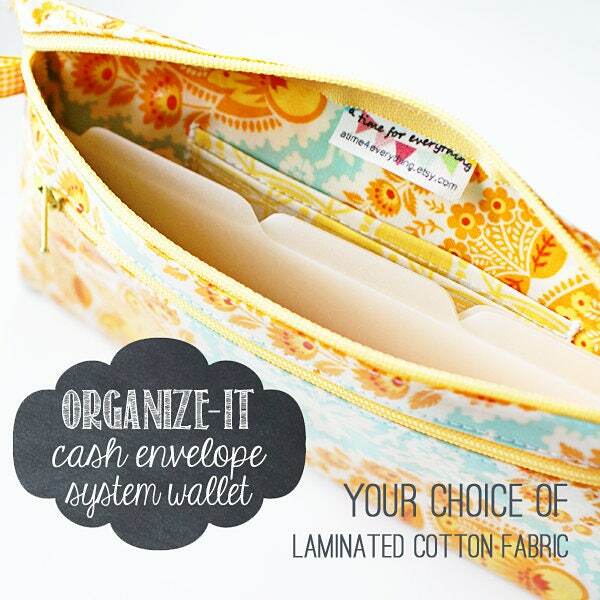 The Organize-It cash envelope wallet with 6 tabbed cash dividers has all the features you need for setting up the cash portion of your budget and having everything in one place when you shop: money divided by category, change in the coin pouch, store cards in the card slots, driver's license in the ID holder, and coupons & shopping list in the back pocket. 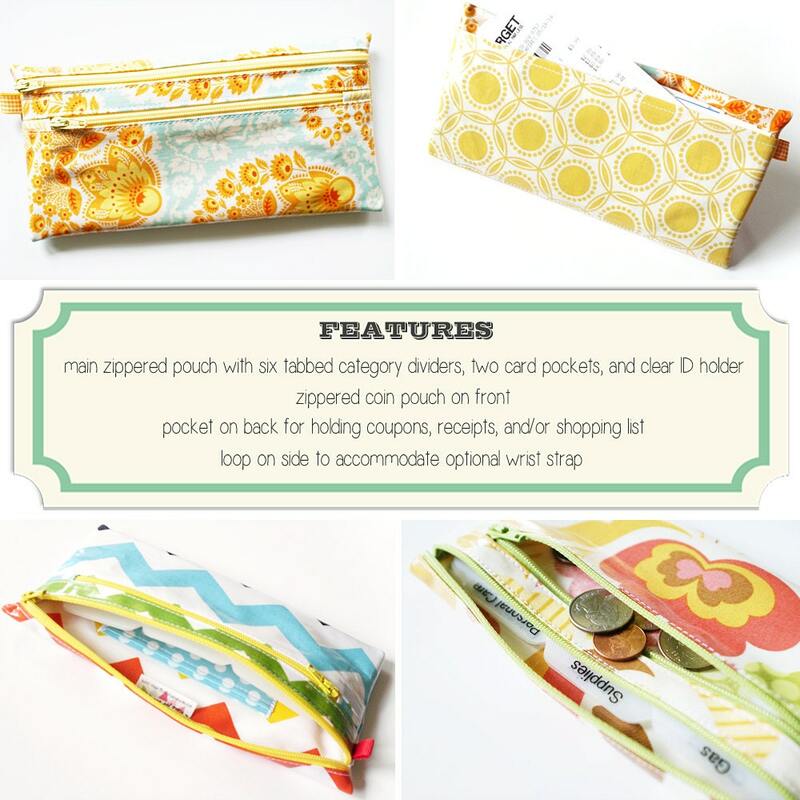 Slip your phone in the main pouch, zip it closed, and you're ready to go! This cash envelope wallet is a perfect all-in-one tool for the Dave Ramsey budget, Crown Financial, or any other cash budgeting system. 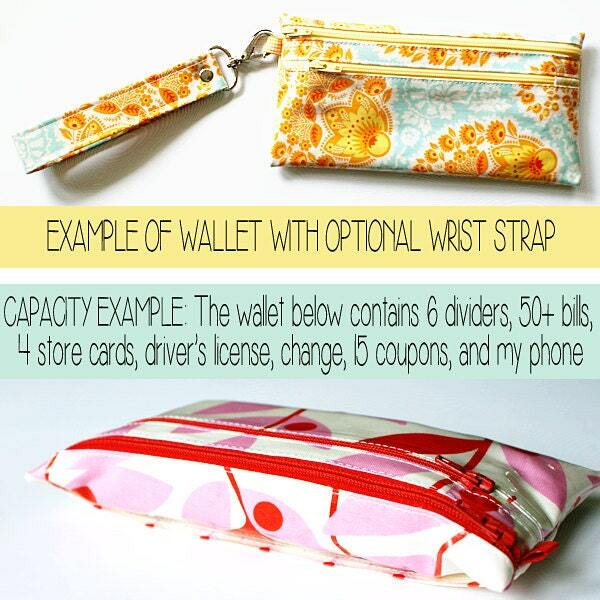 - back pocket for holding coupons / shopping list / receipts / etc. 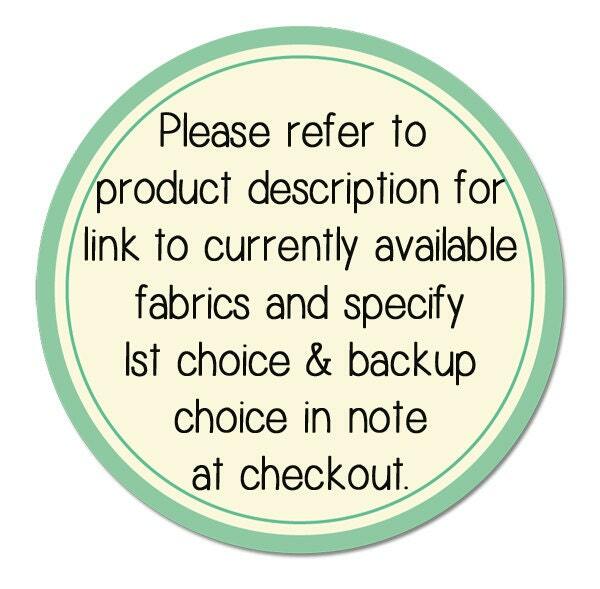 ORDERING INSTRUCTIONS - PLEASE READ THOROUGHLY! © Copyright 2014-2019 Melissa Kaiserman. All rights reserved. The prettiest cash envelope system. This is my second one from the shop and they are great! Thank you! Love this! Excited to use it for my Dave Ramsey plan!